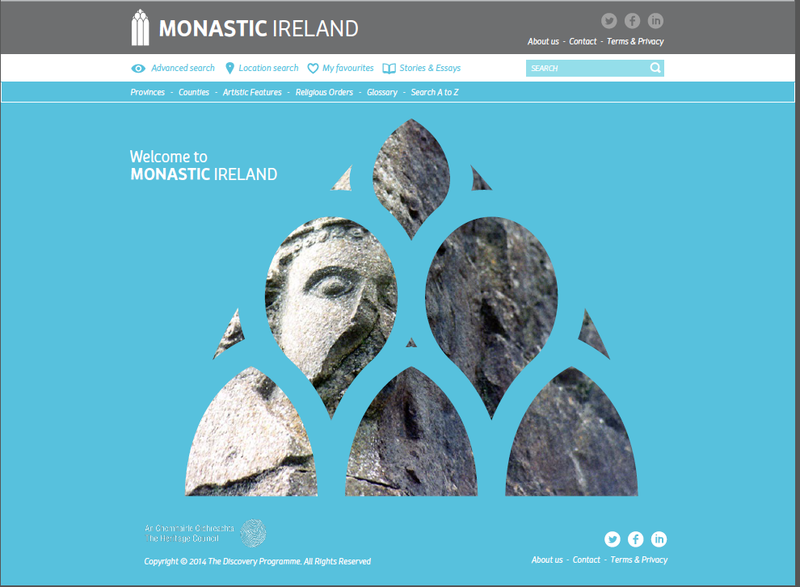 Monastic Ireland Education | A crowd sourcing site that will facilitate resources for users including schools, local history groups and cultural tourists and will provide an important outreach feature to Monastic Ireland. The Monastic Ireland project – funded through the Fáilte Ireland Applied Research Scheme and Department of Arts Heritage and the Gaeltacht Built Heritage Scheme – has assembled accurate and comprehensive material relating to the history, landscape and material culture of Irish monastic houses c. 1100–1700, presented online through www.monastic.ie. www.schools.monastic.ie is a crowd sourcing site that will facilitate resources for users including schools, local history groups and cultural tourists and will provide an important outreach feature to Monastic Ireland.